The best-kept-secret lunch spot for NYC’s designers and their discerning clients, Upper Story by Charlie Palmer sits 14 stories above 3rd Avenue at 59th Street in the prestigious Decoration & Design Building (DDB), a Cohen Design Centers property, owned by Charles S. Cohen. 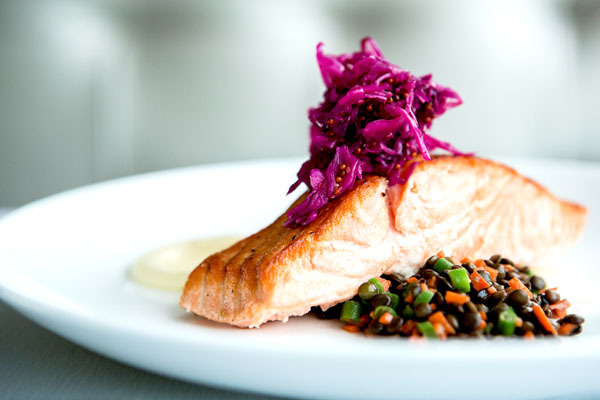 Upper Story, with cuisine by world renowned chef Charlie Palmer, features an American café menu by day and progressive American, seasonally-driven special events menus by night, featuring local ingredients expertly crafted into delectable dishes by Executive Chef Jennifer Day. 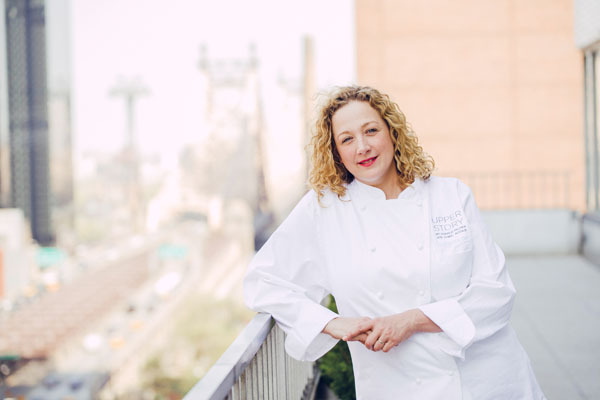 With over 15 years’ experience in upscale events, Chef Day combines her life-long passion for food with her incredible attention to detail at Upper Story’s large-scale events. Café menu favorites include Pesto Zucchini Noodles with Arugula and Oven Dried Tomatoes and Scottish Salmon with Wheat Berries and Roasted Artichokes. 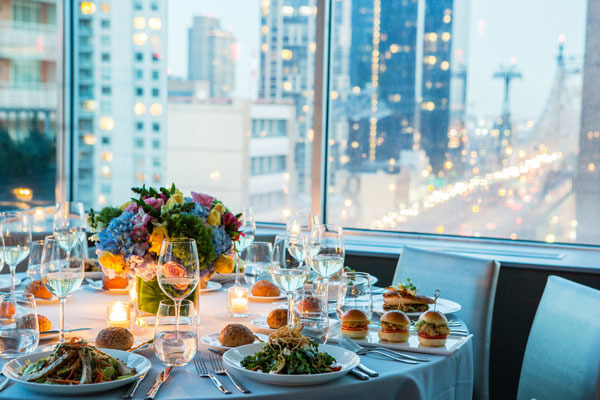 Enjoy spectacular views of Manhattan for lunch, Monday through Friday 11:30 AM to 3:00 PM or for social or corporate functions in the 300 person event space (180 seated) and 1000 sq. ft. terrace. With a modern yet classic design approach, Upper Story offsets a soft color palette with dark nuances that complement both the daytime and nighttime views from the restaurant’s oversized windows, creating an elegant backdrop for uniquely themed private events, fundraisers, weddings, and more. The easily accessible midtown location is ideal for customized events. 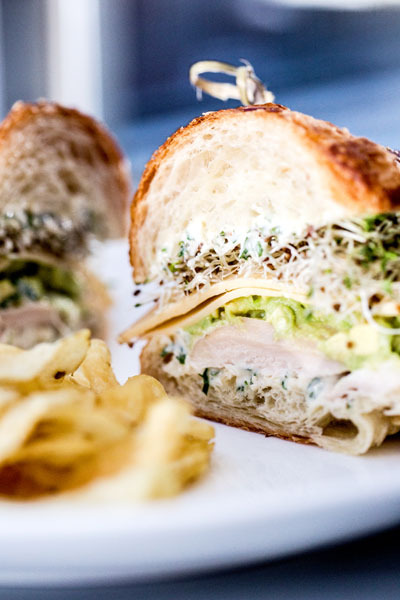 The restaurant is located in midtown Manhattan’s Design District, home to the DDB, which is an invaluable resource to industry professionals who seek to design and decorate luxurious residential and commercial installations. Owner Charles S. Cohen’s umbrella company, Cohen Design Centers owns and manages the DDB; the Pacific Design Center in West Hollywood, California; Design Center of the Americas in Dania Beach, Florida; and the Decorative Center Houston in Texas. The DDB is open exclusively to the trade and welcomes design industry professionals from all over the world, who can find inspiration in anything from the bespoke furnishings, ornamental wallcoverings and luxurious fabrics to unique decorative accessories and dramatic lighting, featuring styles ranging from the richly ornate to the sleek and modern. Celebrating 50+ years, the DDB is known nationally and internationally as the world’s most prestigious home to over 130 showrooms, and represents over 3,000 leading manufacturers dedicated to the very best in residential and business interior furnishings, and resource information. Available for private events every day.